Do you want to embark on a unique tour of Asia? 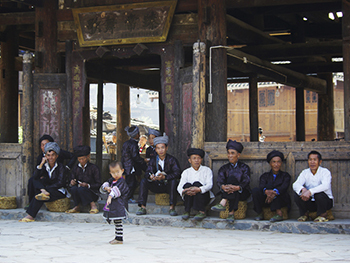 Do you want to explore some of the fascinating cultures in the Far East? Or do you want to push yourself to the limit on an adventure tour that has no equal? Please follow us on a mystical journey across some of the most mysterious countries in the world. We design group tours around the culture of a specific place rather than around standard tourist attractions. The legendary Silk Road is living proof that the path to adventure is almost always a long one, but is wrought with exciting surprises. This tour begins at the very source of the Silk Road, starting in Xi’an and ending in Ürümqi. 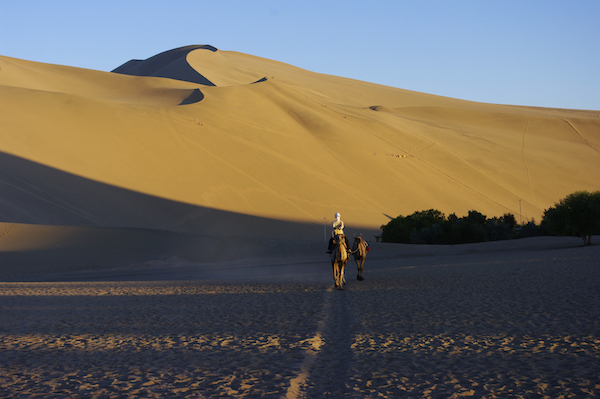 From towering mountains to the sandy expanse of the Gobi Desert, we’ll cover all kinds of exotic terrain. 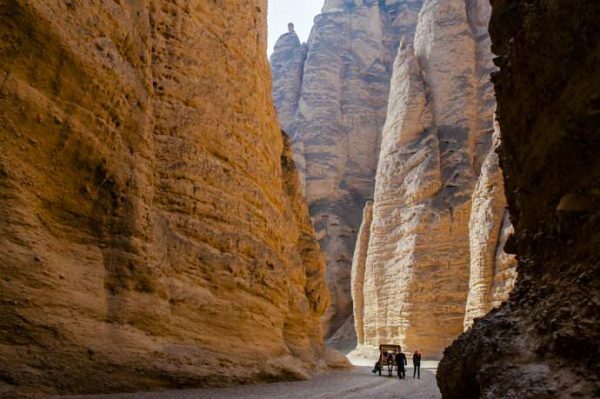 Venture across lush grasslands, conquer hostile deserts, wander through the alien Loess Plateau, and marvel at some of the most beautiful landscapes northwestern China has to offer. 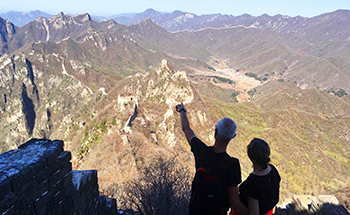 Face the ultimate hiking challenge along the Wild Great Wall! We have selected four parts of the Great Wall to show you what the real Great Wall looks like. 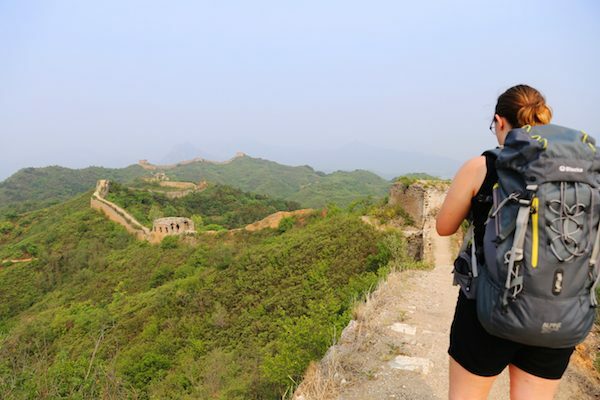 The plan both includes sections of the Great Wall that are in their original condition and haven’t undergone any maintenance, and also some sections that have been repaired but not to the same extent as the crowded tourist attraction known as the Badaling section. 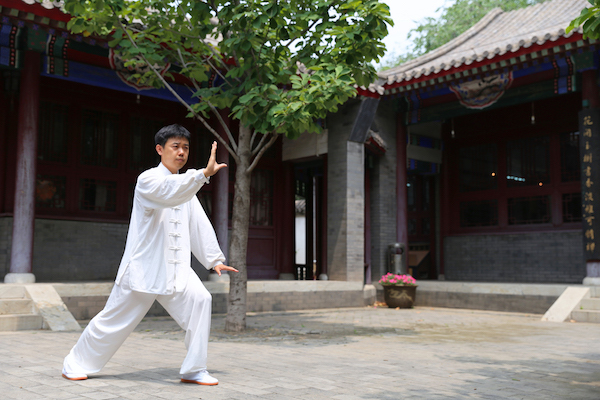 For all of you who have always dreamed of uncovering the mystery behind the ancient Chinese martial art known as Tai Chi, this is the tour for you. On this 11-day tour, you will have the unmissable opportunity to study Tai Chi for 5 days and learn all 24 moves of Yang-style Tai Chi. Not only will you learn the full pattern of Yang-style Tai Chi, you will also learn the practical application of Tai Chi for self-defense. 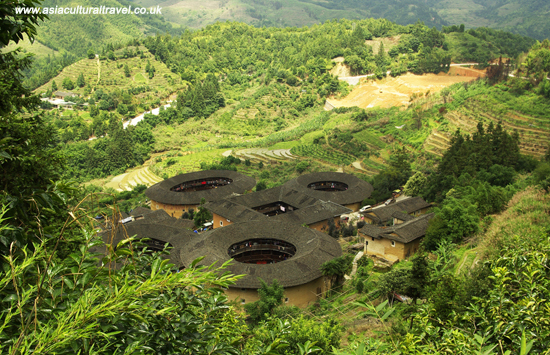 Our epic adventure tour places you right at the heart of mountainous Guizhou province, a region in China so remote that its natural beauty has remained virtually untouched. 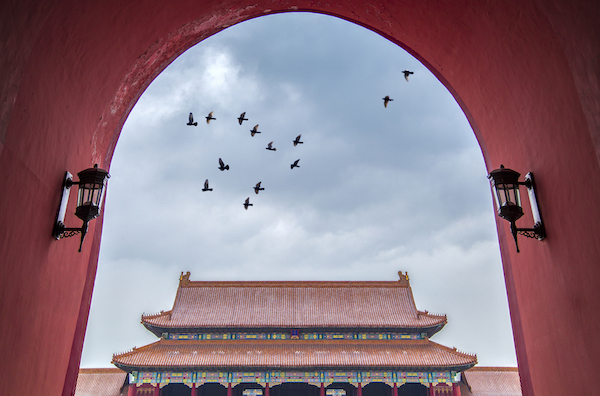 This tour is specifically tailored to suit lovers of Chinese art, architecture, and history. 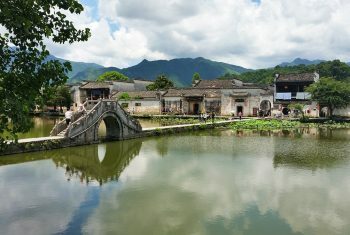 Our unforgettable tour will allow you to engage with the unique South Min culture and explore a whole new side of China!